While indoor portraits can have a more polished look, taking your portraits outdoors can create more natural, intimate portraits. Being a photographer in Gainesville, Florida since 2012, I have developed some preferences over the years for meeting clients and shooting their portraits. 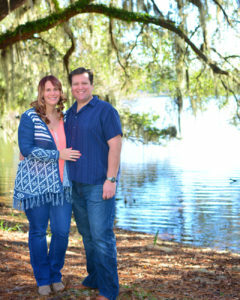 Whether doing family portraits, headshots, or engagement photos, Gainesville offers a wide variety of gorgeous outdoor spots. There are countless more locations any Gainesville photographer could work magic in, these are simply the five I use most often, ranked. Located in the southwest side of Gainesville, Florida, Veteran’s Memorial Park is a large and beautiful park with some fun surprises. There’s plenty of recreational areas for a variety of sports if there is any sport theme to your portraits, but there are also wide open grassy areas with some monumentally beautiful trees. 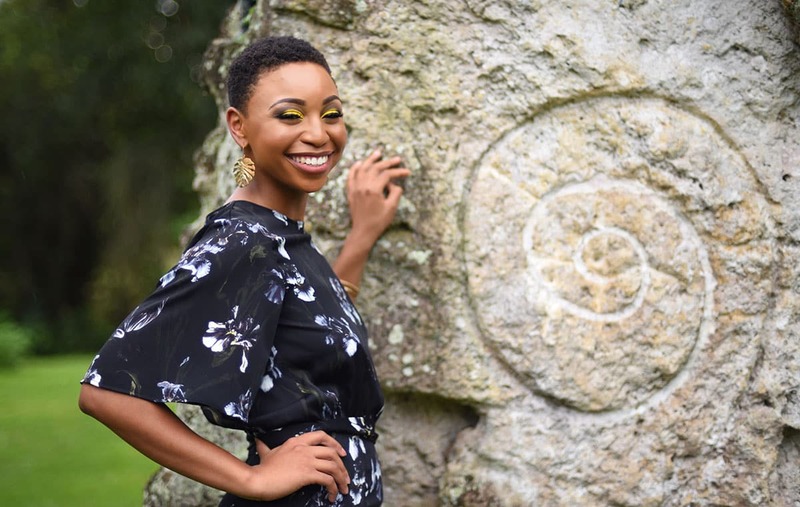 Across one small field and up a slight hill, you’ll find a neat rock formation reminiscent of Stonehenge which makes a great back drop for portraits. There’s also a gazebo, a trail with many vantage points, and a nice overlook. This park is free to the public and has ample parking as well as restrooms. Right on UF campus is Lake Alice, a beautiful nearly 3-acre lake housing some of Gainesville’s most popular residents: alligators. It’s not uncommon to spot several American alligators while walking around Lake Alice. There’s no fee for easy parking near the UF Bat House, directly across the street from a northern nook in the perimeter of the lake. There are walking paths and wood lookouts within a short walking distance and plenty of beautiful spots for portraits. I’ve had great success with couples portraits, senior portraits, and engagement photos here. Kanapaha Botanical Gardens are a great option, especially if you need to schedule at a less than ideal time. The abundance of flora offers many shaded areas where a photographer can work with mid-day sun if needed and still create awesome shots. There’s a wide variety of background options and walking through the gardens is always a fun experience. That said, keep in mind the temperature that you’ll be walking through to avoid sweaty pictures. One big tip: bring bug spray! Given the tropical nature of the park, there are many areas for mosquitoes to spawn and they can get pretty bad, even mid-day. There are two small drawbacks to this location; there is a $10 entrance fee for every adult and the park has strict closing hours, which are before the “golden hour” most of the year so you have a slim chance of being able to use that gorgeous lighting. For family portraits in Gainesville, Florida, this has been one of my go-to spots because I carry one of their business memberships, allowing six guests in every day. 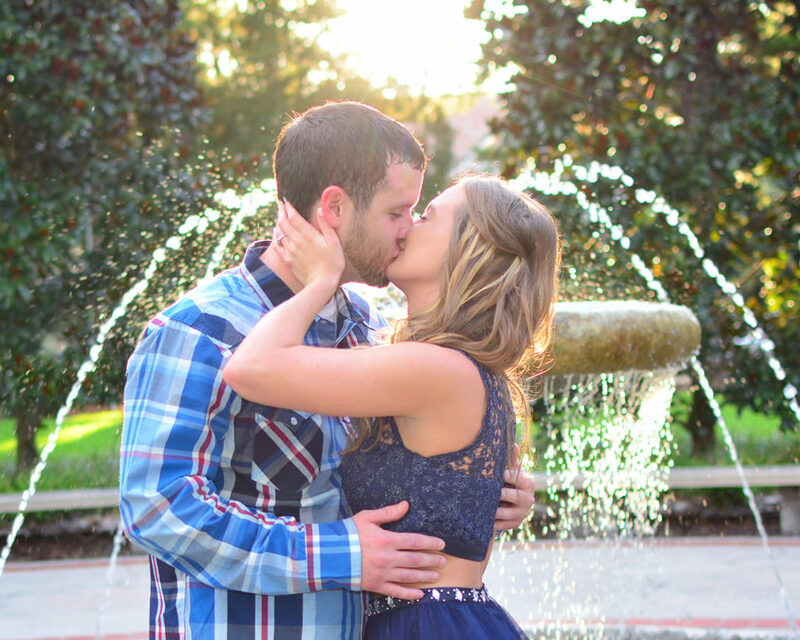 Engagement pictures and baby portraits are always fun here, especially in the children’s garden. 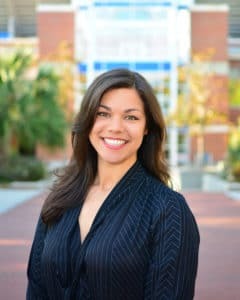 Living in a college town like Gainesville, senior portraits and graduation photos aren’t just for high schoolers! The UF Campus offers many picturesque locations for amazing portraits. Some of the best senior photos I’ve taken have been on campus. It’s always fun incorporating the graduate’s specific school in the pictures with the historical buildings serving as great backdrops. 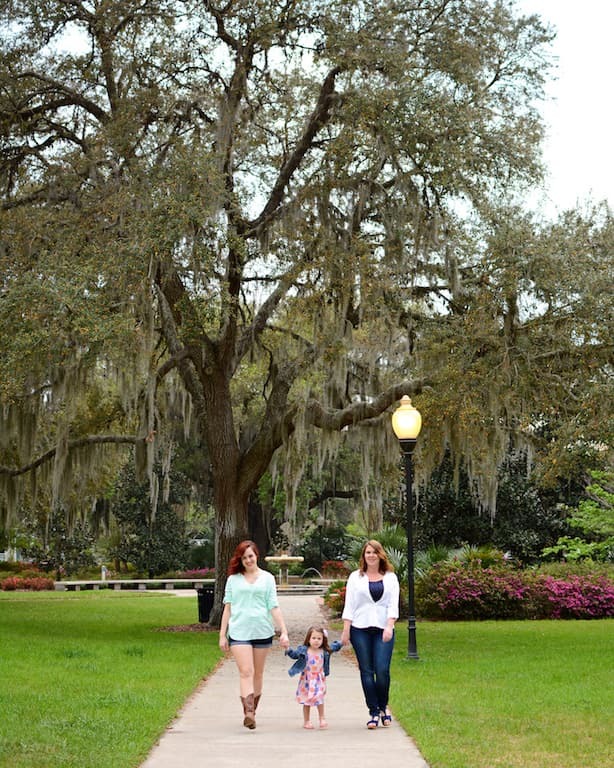 Plus, with UF’s commitment to nature, there is an abundance of beautiful, old oaks and well-maintained landscaping throughout the different areas of campus. The stadium is a favorite venue not only for graduates, but also for couples who may have met their partner while attending college or a Florida Gators football game. I’ve even done a surprise proposal in the stadium where the groom-to-be arranged to have his “will you marry me?” displayed on the large screens inside the stadium. There is so much variety and so many different photographic opportunities at UF Campus, easily making it a top contender for my favorite go-to locations for portrait photography in Gainesville, Florida. My favorite spot to recommend is the Thomas Center, located near downtown Gainesville. It gives many options for beautiful portrait photography in a compact, easily accessible area. The historical hotel itself has several great staircases and decorative architecture on its exterior, making for a spectacular background. The lawns are well maintained and lush, with nice landscaping throughout and several impressive old oaks, adding to any portrait. Another fun feature is the concrete fountain, surrounded with artistic concrete benches, trimmed hedges, and magnolia trees. 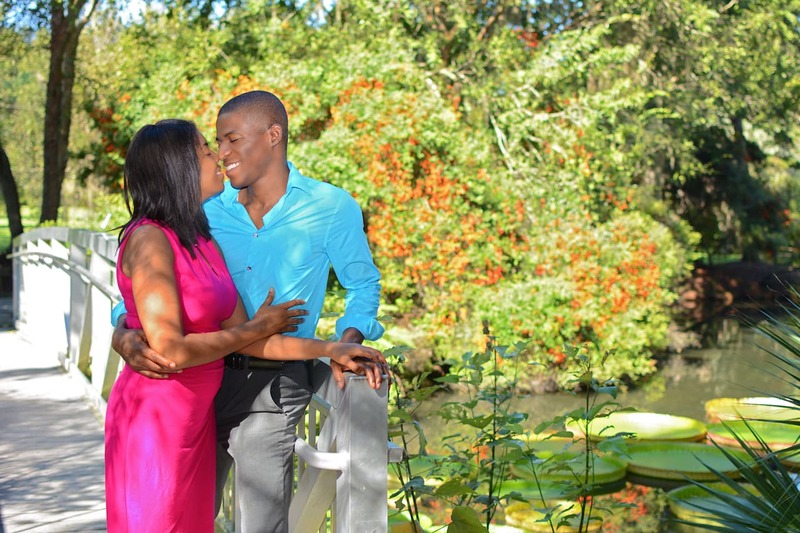 Family pictures, engagement pictures, professional headshots, nearly every type of portrait can look lovely at the Thomas Center in Gainesville, Florida. There’s plenty of free parking and bathrooms inside if they’re open during your visit. These are merely five of of my most frequently used locations mainly because they’re within city limits. Adding in all the beautiful surrounding areas Gainesville has, including springs and state parks, the options are endless for fun outdoor photography. Enjoying one of these spots is also fun for the whole family, making family portraits less of a chore and more of a bonding activity. 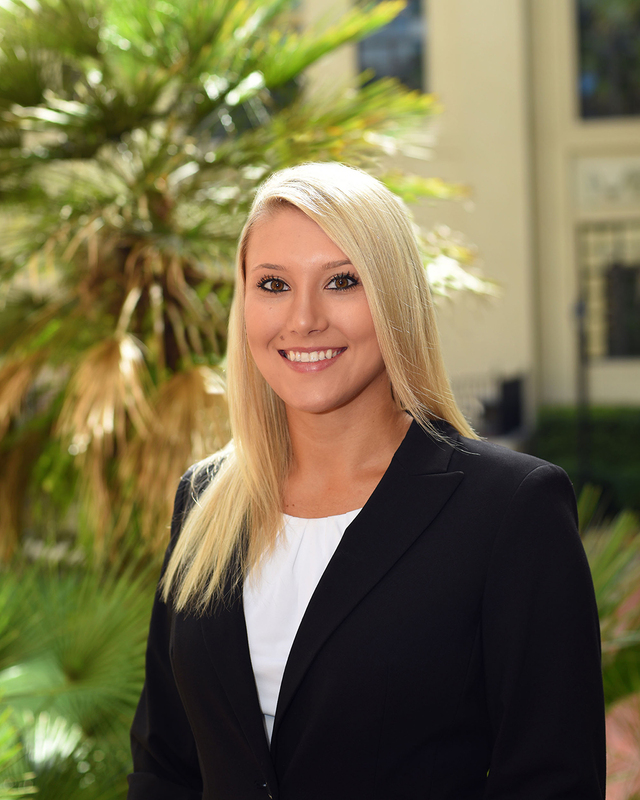 So next time you need a new professional headshot for work, some family photos, or even couples and engagement pictures, call or email PROST! 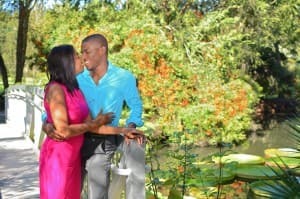 Photography to book a fantastic outdoor session!